Once upon a time there was a woman who wrote a novel. It was weird and scary and she liked it and her family liked it and some friends liked it and her teacher liked it, but she couldn’t sell it because it was too violent and too sexual and then it had this big hole in the middle that didn’t make sense so she had a hot-air balloon and 3 graffiti artists and some Welsh separatists from Orange County invade in order to take up the slack. Then she wrote another novel. This one was better (and funnier) and still quite strange and some nice people who lived in a farmhouse said they’d publish it. So that was and is awesome. But then it was time to write another novel. “I don’t know,” she said. She thought but did not say. “I just want to.” She thought but did not say she wanted to because novels – when they work – are still magic. Sexing the Cherry, and An Invisible Sign of my own, and The Fall, and African Psycho, and The Wind up Bird Chronicle, and My Life In Men, and White Oleander, and The Parable of the Sower, and The Diviners, and The Enormous Room, and Almost Dead, and so many other books that she just loved are these novel-thingies. And who wouldn’t want to come to the dinner party that those novels are going to? Short Letter, Long Farewell is bringing the appetizers. The Vagabond is bringing the dessert. Extremely Loud and Incredibly Close is bringing a brisket and the Mists of Avalon is bringing some incredible French fries. Hot dogs will be provided by – who else? – A Confederacy of Dunces. Gangsterland is bringing the gangsters and The Night Watch is bringing in security. Those books and others are all talking away to each other. Harry Potter and Meursault in a corner saying they don’t care. The Virginia Woolf of The Hours talking with The Invisible Man about how they DO care. The Character of Rain chatting with the Angel’s Game, Spirits of the Ordinary and Fahrenheit 451 about who knows what. 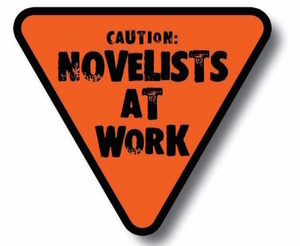 But as the woman entered NaNoWriMo, she could hear those voices – the published, the unpublished, and the unpublishable; the good, the bad, the problematic, the silly, and the absolutely terrible – all squawking. She decided that the only way to create a little stillness, was to let the voices inside of her out. And to try to give them narrative coherence. Which won’t be easy. But still – she had to try. 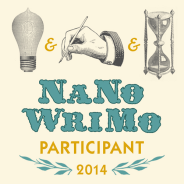 To join NaNoWriMo, click here. Yay! Give words to those voices! 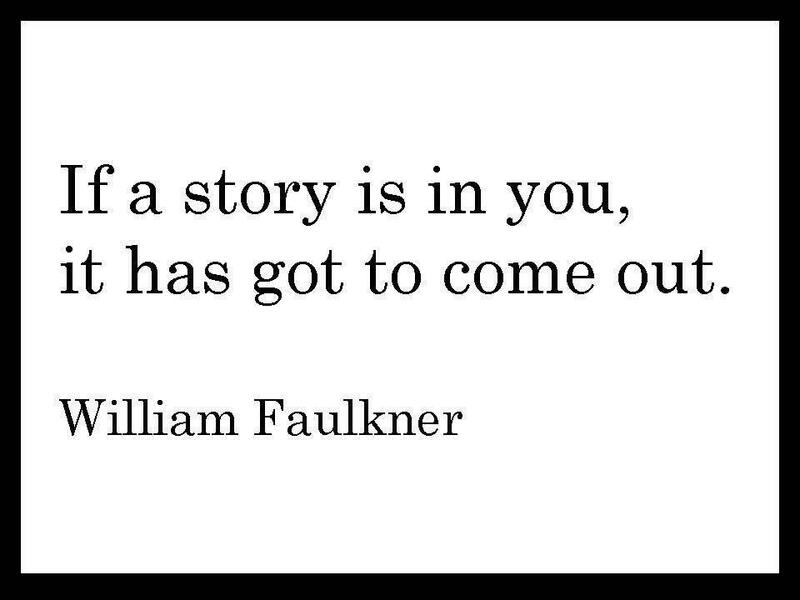 You are an incredible writer, full of genius and fun, I can’t wait to read about where your NaNoWriMo project takes you 🙂 Keep going! You can and will do it! Thank you so much for reading and for your beautiful and generous comments, Aimee. It’s young vibrant writers like yourself who fill me with hope about the future of words. 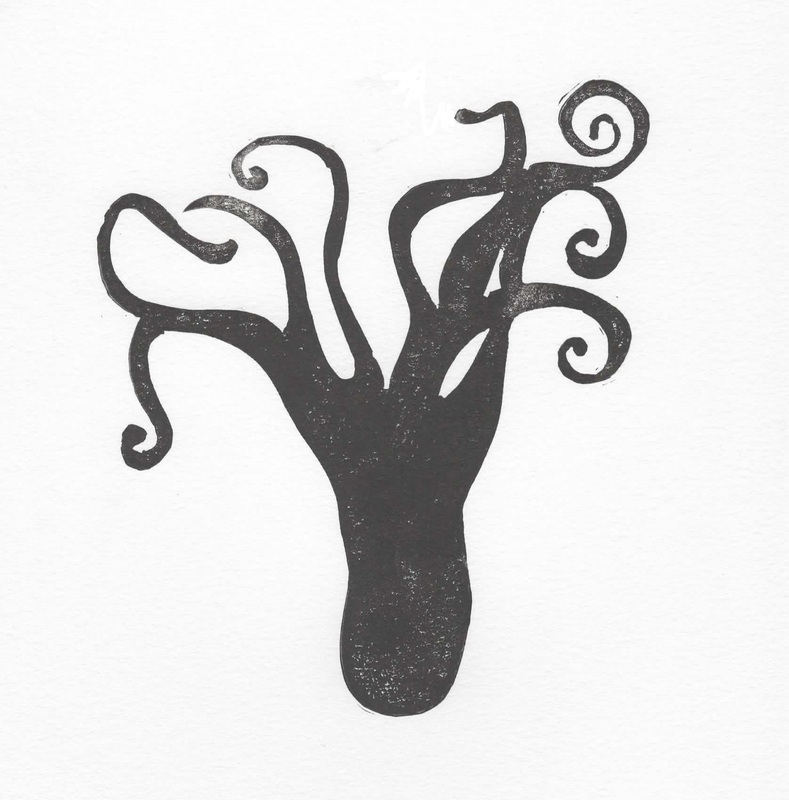 Keep writing and thank you so much for your support!